Column: Cut in tax rates. Any takers? 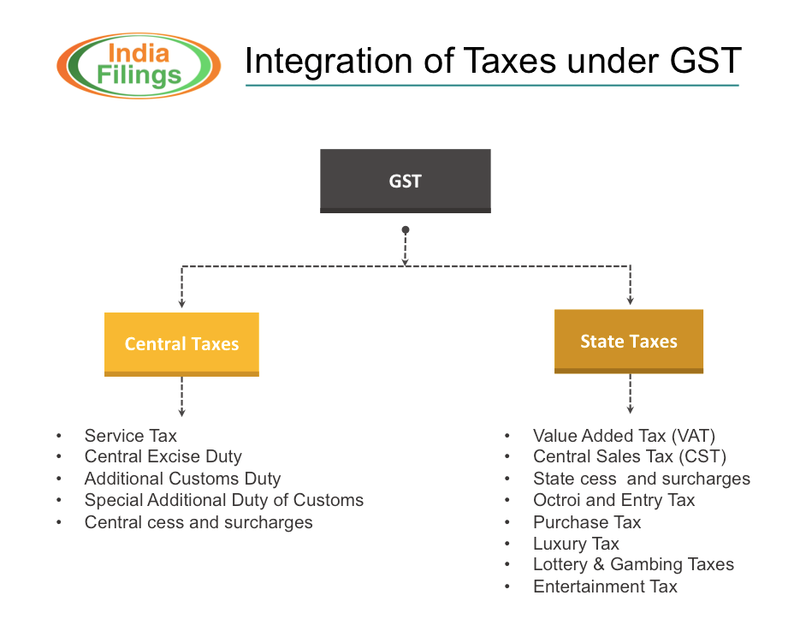 Is state considering implementation of GST?